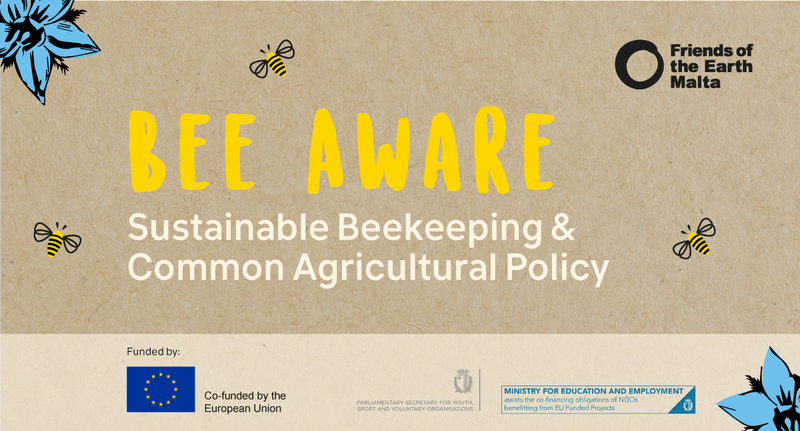 A BeeAware Course is being organised as part of our Nature Therapy and BeeCause initatives. 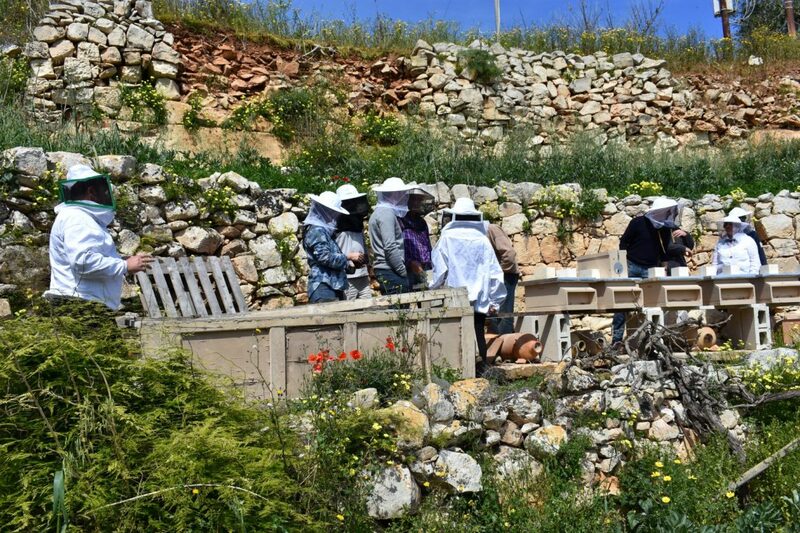 This course intends to give people the opportunity to get involved in beekeeping and to train qualified volunteers to volunteer with Friends of the Earth Malta. 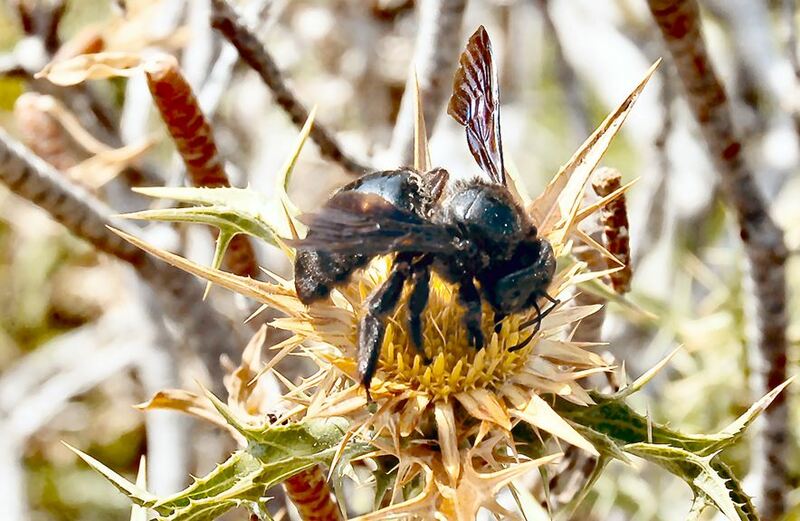 This introductory course is designed to give a general understanding on the role of bees as a vital part of the environment and what you need to know if you are thinking about keeping bees such as the apiary setup, equipment required etc. 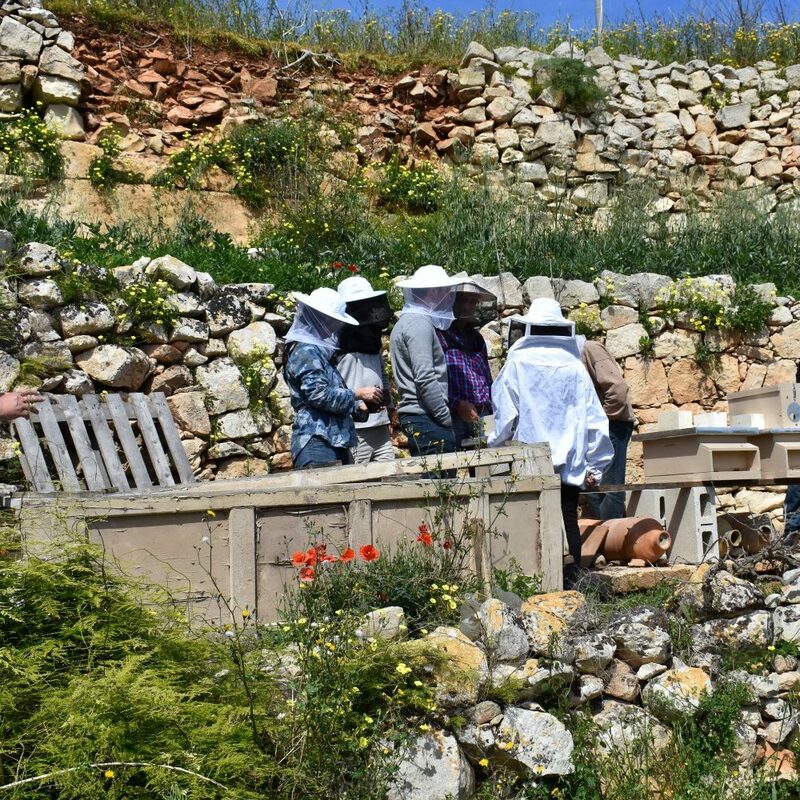 The course will take place at the MCVS Centre in Valletta, whilst some theoretical sessions will be taking on site at selected apiaries. 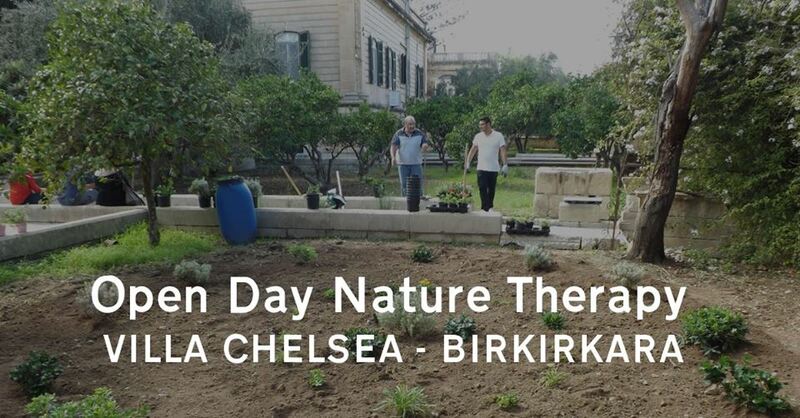 The course starts on Friday 9 February, with workshops taking place over the following 6 weeks, until end March, on Friday evening (17:30-19:30) and occassionally on Saturday morning (10:00-13:00) (exact dates and times to be confirmed). This project reflects the views only of the author, and funders cannot be held responsible for the content or any use which may be made of the information contained therein.